We provide hits, not pitching excuses! We care that the products sell well at your store from the very beginning. Your success is our success. 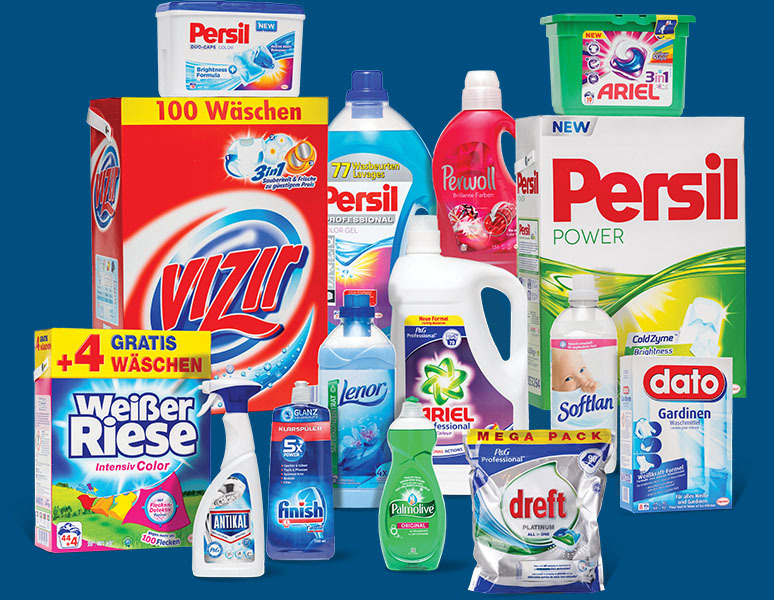 We pick up mainly FMCG brand products, including: Ariel, CIF, Dash, Dreft, Fairy, Lenor, Mr Proper, Persil, Softlan, Taft, Theramed, Vanish, Vizir, Weisser Riese. With us you can be certain that the goods selected by you are available and ready for shipment. We guarantee that all products in our warehouse are original. We know that the sooner you will get the goods, the sooner you will be able to sell it and make money. I like companies that don’t just say that they try, but actually do it. Poland is a large and promising market, and cooperation with a local company that you can actually trust is very important to us. 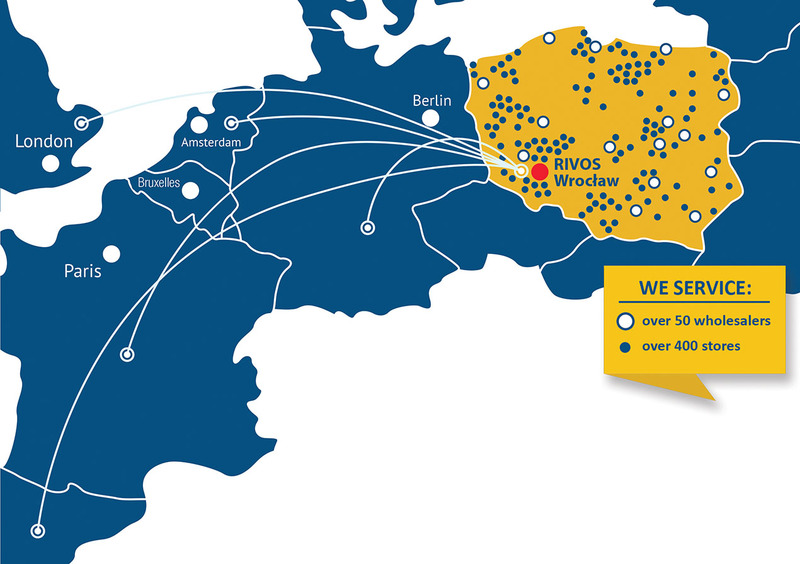 RIVOS is one of the companies, that we’ve never been disappointed. We work already some time with the company Rivos. This is really a correct and trustful company. For us it is nice to work with them. They understand the business and their clients.